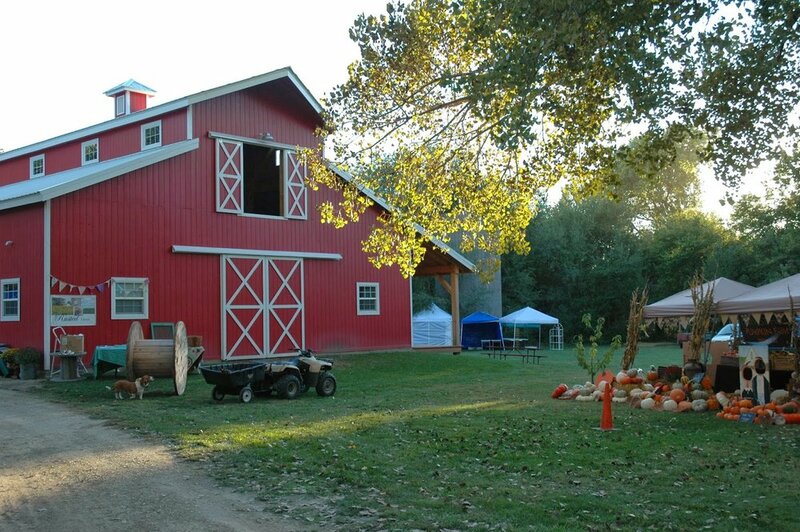 Join us this Fall for KANSAS BARN SALE! Happy times. 100 or so of the best vendors you've ever seen! All items are handmade or vintage. Beautiful scenery and a big ol' BARN! Rust, junk, furniture, food, jewelry, art, food and FUN! Antiques, vintage, artisan handmade goods, food and music... Good times! Please note new location.